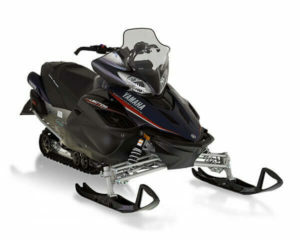 1 Person Snowmobile – 2011-2014 – Yamaha RS Vector, 1049 cc, 4-Stroke, Heated grips/throttle lever, Storage, Reverse, Electric start. 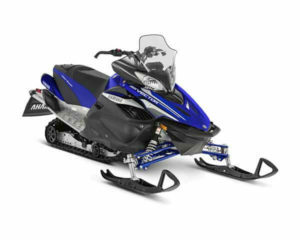 1 Person Snowmobile – 2015-2017 – Yamaha RS Vector, 1049 cc, 4-Stroke, Heated grips/throttle lever, Storage, Reverse, Electric start and Power Steer. 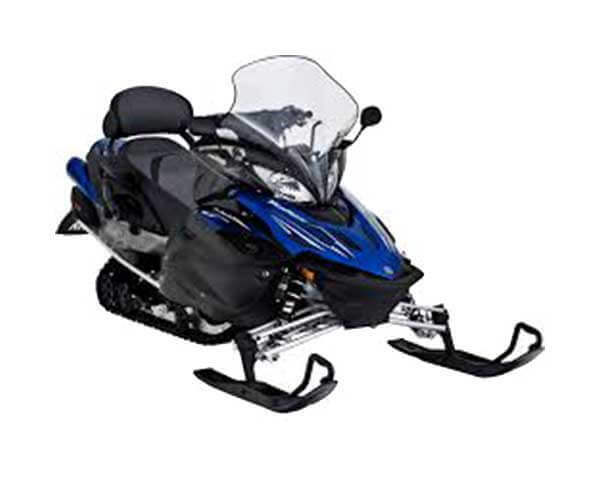 2 Person Snowmobile – 2011-2014 – Yamaha RS Venture, 1049 cc, 4-Stroke, Heated grips/throttle lever, Storage, Reverse, Electric start, long track, passenger back rest, Power Steer. 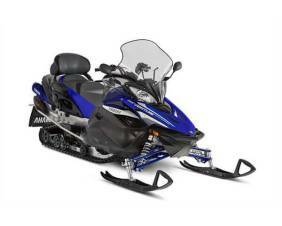 2 Person Snowmobile – 2015-2017 – Yamaha RS Venture, 1049 cc, 4-Stroke, Heated grips/throttle lever, Storage, Reverse, Electric start, long track, passenger back rest, Power Steer. 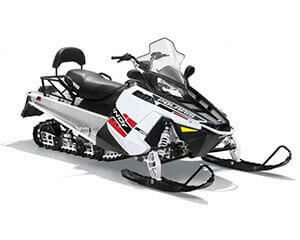 Late Return On Sunday – Have the sled back by Noon and pay an additional $75.00 rental charge. 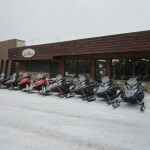 Weekend Rate – Friday, Saturday & Sunday (2011-2014 year) Ride three days for $465.00 and save $60.00. Not Valid New Year’s Weekend. 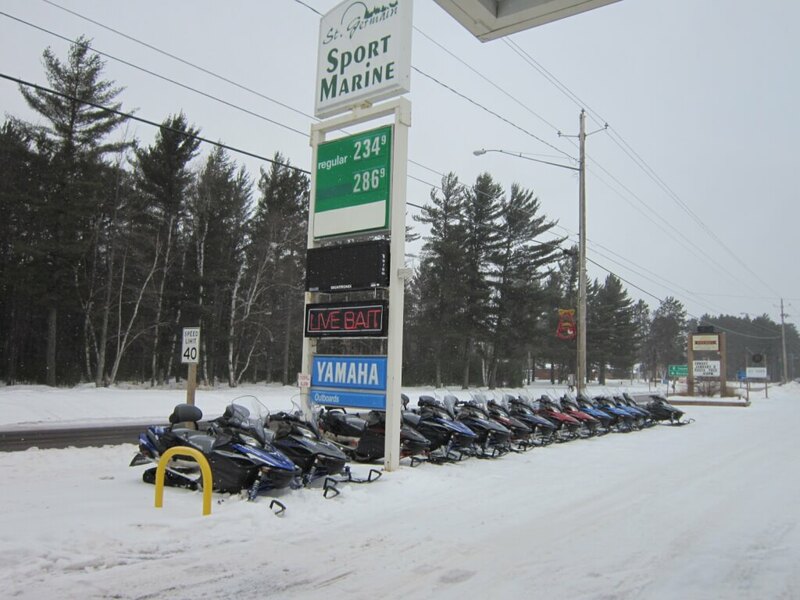 Weekend Rate – Friday, Saturday & Sunday (2015-2017 year) Ride three days for $540.00 and save $60.00. Not Valid New Year’s Weekend. Weekend daily rates and terms apply December 23, 2016 to January 2, 2017. 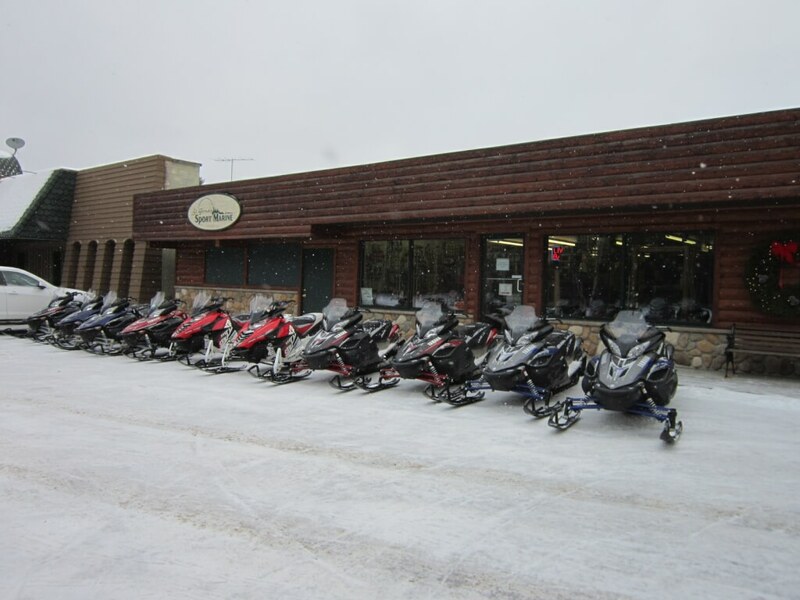 Rental day is 10:00 AM to 8:00 AM. Night before pick up is at 4:00 pm – No reservations are accepted – the additional charge is $90.00. Mandatory $10.00 per day Damage Waiver required. Customer is responsible for the first $1000.00 of damage. Upgrades for lower deductibles are available for an additional charge. 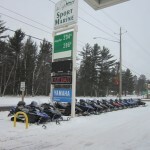 One time gas charge of $25.00 for Yamaha and $30.00 for Polaris. May be adjusted based on market price. 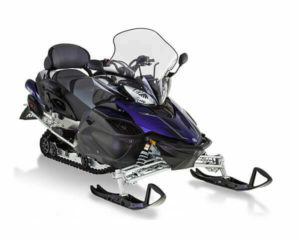 Reservations accepted only with $100.00 deposit per sled. 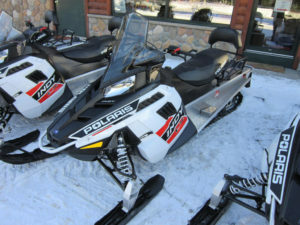 Your deposit is refundable up to 10 days before your reservation less a $25.00 per sled cancellation fee. There is no refund if you cancel within 10 days prior to your reservation. Ride from our door, sorry no deliveries. Late return charge of $25.00 per half hour starting at 8:30 AM.